David Feng is involved in the media in a lot of ways. He has made media productions including online videos and documentaries, and David has also done research and been part of books about the media and theories of communications. He’s also both hosted and taken part in programmes as presenter or frequent guest, as well as being interviewed by national and international press in a variety of languages. These include media based in Europe, the Americas, and Asia. 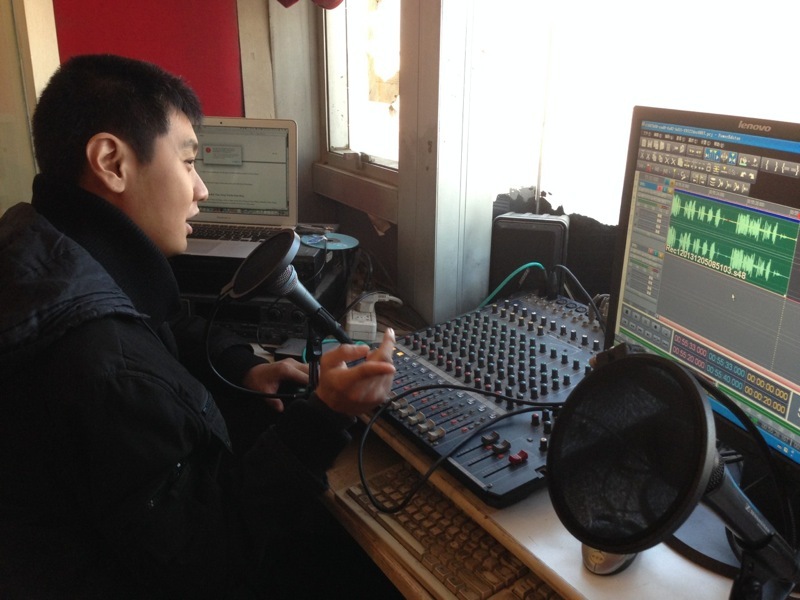 David’s first media show was presenting the news in English. 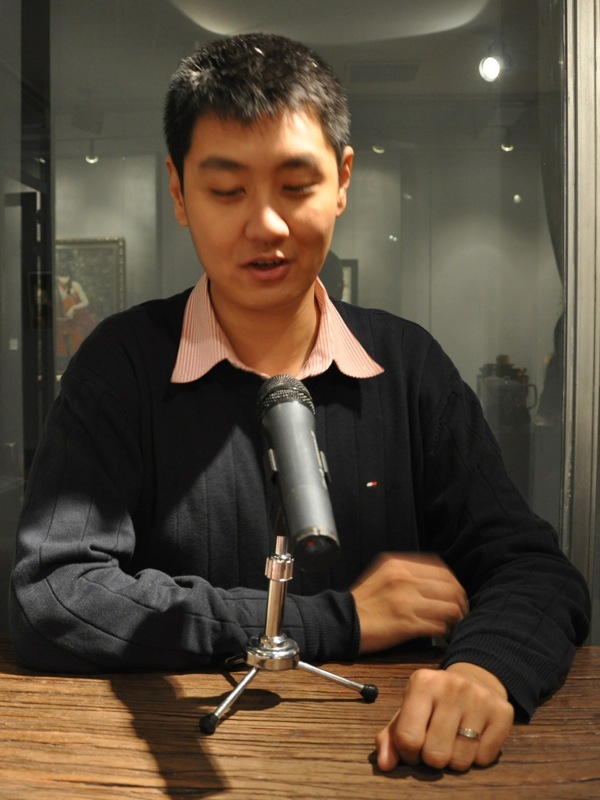 He went live for the first time at the stroke of noon on 05 March 2004, and his first show kicked off with a review of the day’s news and China’s session of parliament. Since that time, he’s done many more shows, both in English and in Chinese. They have included music, travel, language, and car shows, both pre-recorded and live. 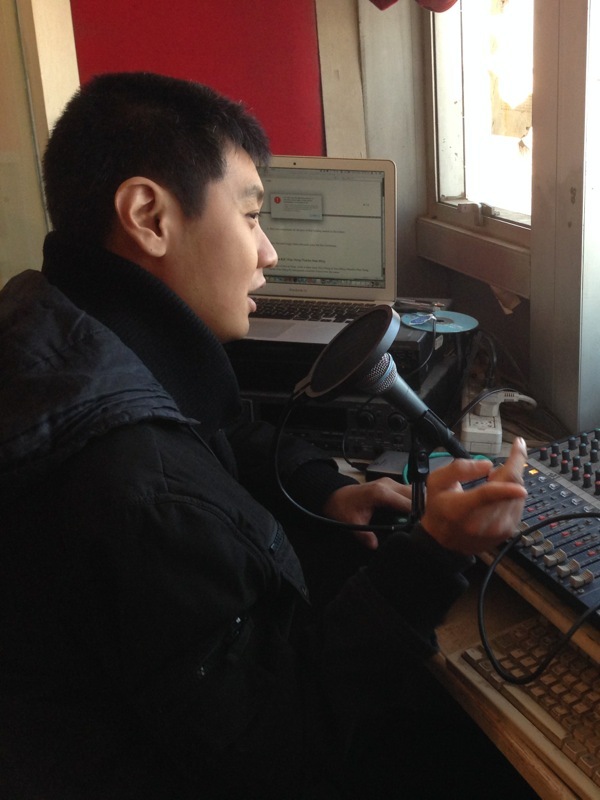 David has also been able to present radio shows live from events (as in: outside of the studio). David has also been involved with books. He proofread one, authored two, and was involved in translating, editing, and co-authoring yet many more books. Even more titles are in the pipeline. David has also done a number of columns. 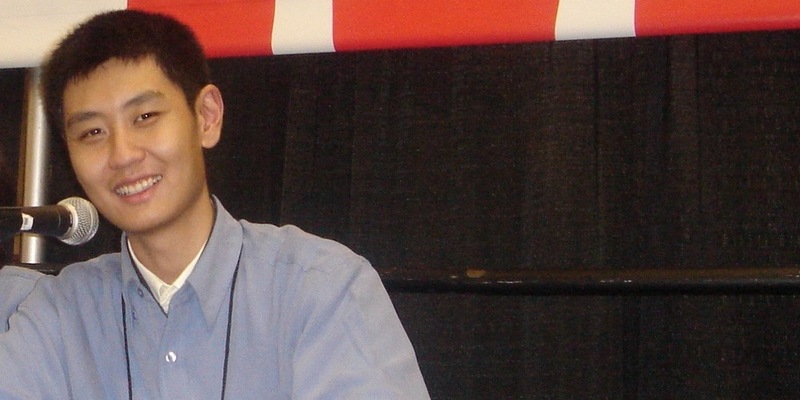 He used to author one about the Apple Macintosh community in China for a US-based tech site. His current column promotes proper English for Chinese railways. David is in demand but am always happy to talk. David been featured on the BBC, CNN, IDG, the Wall Street Journal, Hong Kong media, Swiss media (Neue Zürcher Zeitung), German media (Blogschau), and media elsewhere. In the run-up to the 2008 Beijing Summer Olympics, the BBC ran an exclusive, Web-and-radio series with David about Beijing. His opinion regarding tech in China is often sought after. 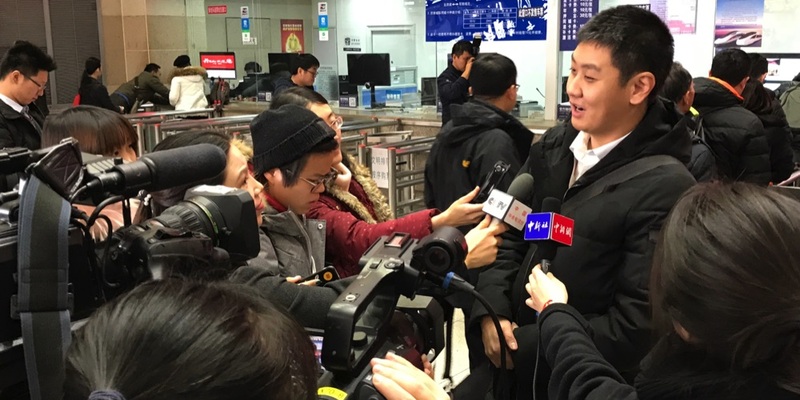 He has also been featured on the topics of Beijing, English in China, media and tech, and, in particular, Chinese railways. 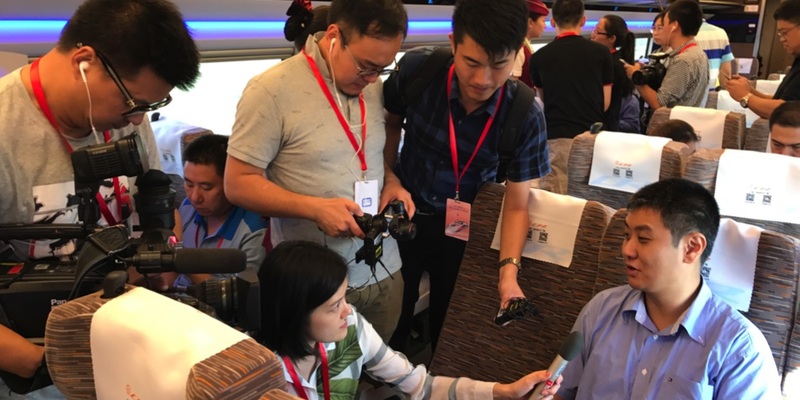 International media lined up on the train to interview or feature David on the maiden journey of the Beijing-Shanghai HSR. Interviews where David has been featured in were conducted in English, Chinese, German, and French. He is also happy to do these, to some extents, in Italian. For Swiss media, David is all too happy to do it in Swiss-German! Share my views, my stories, my opinions with a wider audience. I welcome media interviews with wide, open arms. Applying online is quick and ensure you get the interview as soon as possible. Help me help you by filling in the quick form and I’ll be sure I’m ready. You might also want to review important information — so to ensure you are best prepared. There’s all the details to ensure the mutual conversation is a fruitful, productive, and inspiring one, both for you, the interviewer, and for your audience. 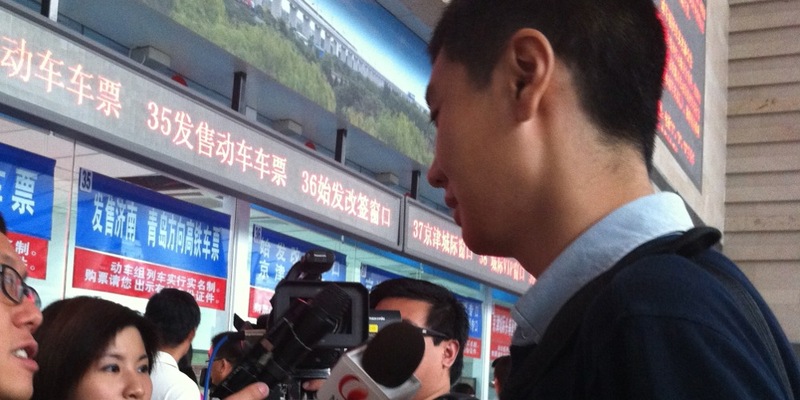 Interviews can be given in English, Mandarin Chinese, German, and as much as possible, in French and Italian. Swiss media are more than welcome to try Schwiizerdütsch (Swiss-German) with “one of their own”!